I like superbikes as much as the next leather clad guy or girl, but I also like riding on the road. Something that a modern superbike makes near impossible. Why? I hear you ask. Well the main problem is that every traffic light turns into a drag race and every round-a-bout becomes a chance to test out the corning capabilities of your World Superbike contender. Now I admit that a lot of people ride their R1’s et al every day, but they’re either far more committed than I, or possibly should be committed…I don’t have the self-control to not stretch a bike’s legs a little when I’m riding it and when said bike has close to 190hp, this becomes an issue; especially to members of the local law enforcement. So the only logical solution in my mind was to buy a bike that I could still have fun with on road, but that I could also take off road where members of this local law enforcement are less prevalent. 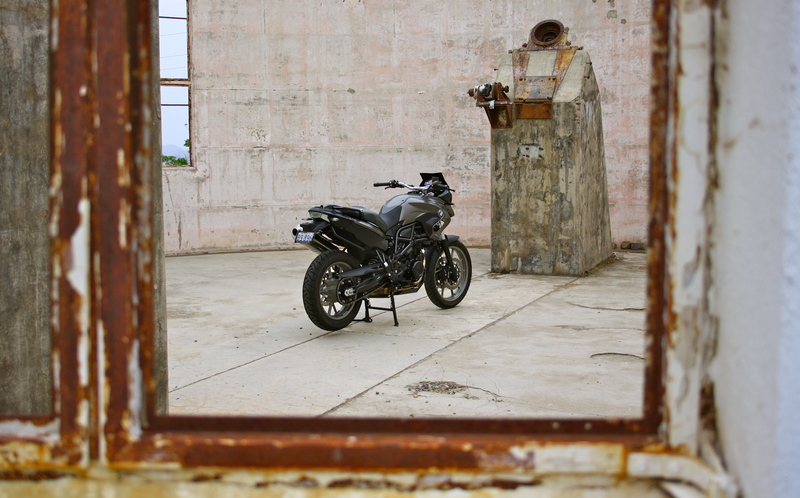 In other words, I was looking for the Swiss army knife of the motorcycle world. Enter the BMW GS range. I’ve written about the F700GS before and to be honest, I was so impressed after riding that bike, I bought one. 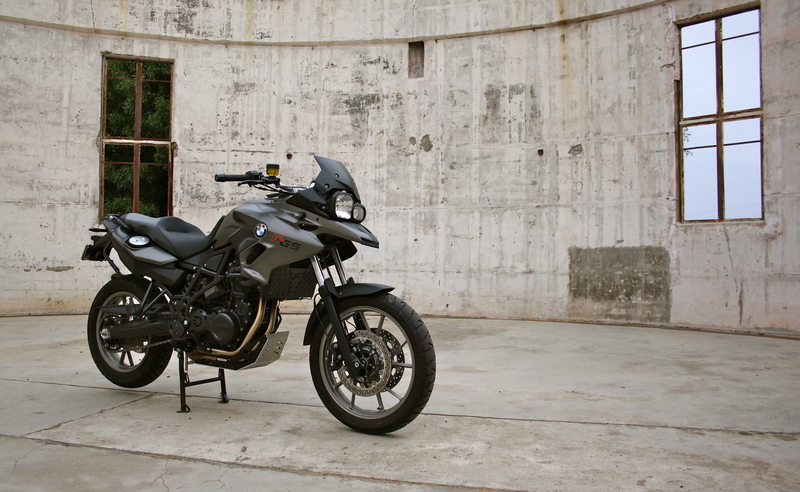 I would have loved an R1200GS, but I’m 176cm tall and weigh about 70kgs, in other words I literally can’t have an R1200GS due to my genetic make-up. 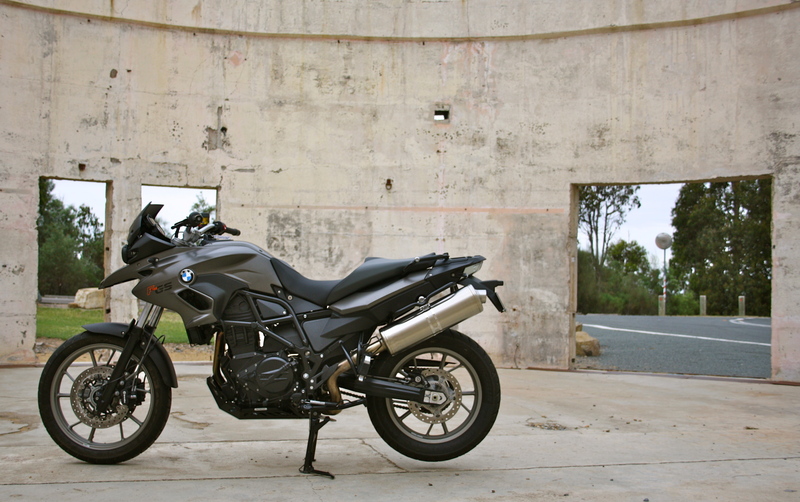 My F700GS has already undergone a few changes, with a radiator gaurd and bash plate fitted for peace of mind and I have already ridden the bike through 42 degree Australian heat and 12 degree Australian rain (in the space of 24 hours). To say I’m impressed with this bike would be an understatement. I bought this bike to do some travelling on, so hopefully these plans come to fruition in the near future. I don’t want it to linger in a garage like my ZX10 used to…so far I have covered almost 2000 kms in under two months so I don’t think that’s going to be a problem. My only issues so far are the uninspiring ‘noise’ that is emitted from the oversize muffler and slightly too soft front suspension; both relatively cheap and easy fixes that I’ll keep you posted on in the coming months.